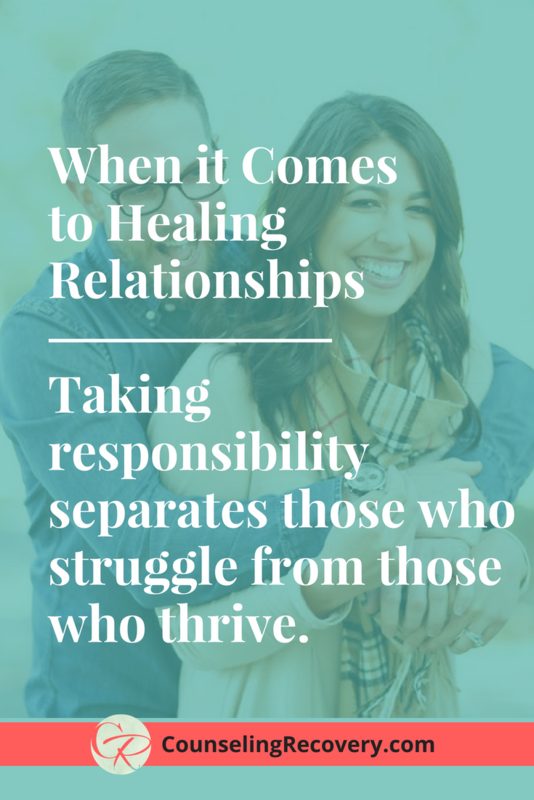 Here's a guest blog from The Good Men Project about how to heal your relationships. Relationships change when you do. These counseling tips can increase your self-esteem and build intimacy. Click below to read more! I’ve created a private resource library including 20 Ways to Detach with Love and 15 Steps to Setting Healthy Boundaries and more plus lots more. Click the image below to get access!